We’re confronted with an endless supply of information every day, from television ads and news headlines to updated procedures at work and the name of your mum’s new cat. But why does some of this information stick around so easily in our memories, while the rest is forgotten, sometimes as quickly as it was encountered? People find it easier to learn about topics that interest them, but little is known about the mechanisms by which intrinsic motivational states affect learning. We used functional magnetic resonance imaging to investigate how curiosity (intrinsic motivation to learn) influences memory. In both immediate and one-day-delayed memory tests, participants showed improved memory for information that they were curious about and for incidental material learned during states of high curiosity. Functional magnetic resonance imaging results revealed that activity in the midbrain and the nucleus accumbens was enhanced during states of high curiosity. Importantly, individual variability in curiosity-driven memory benefits for incidental material was supported by anticipatory activity in the midbrain and hippocampus and by functional connectivity between these regions. 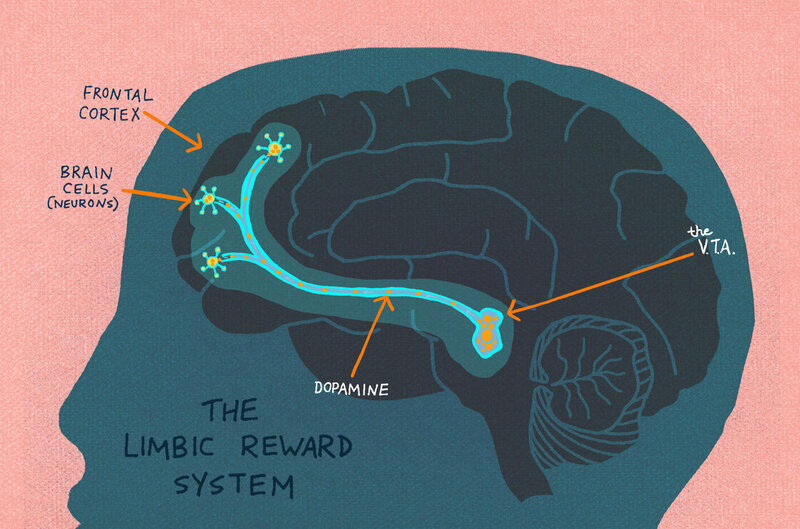 These findings suggest a link between the mechanisms supporting extrinsic reward motivation and intrinsic curiosity and highlight the importance of stimulating curiosity to create more effective learning experiences.